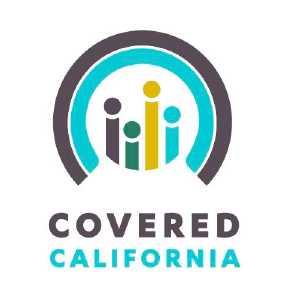 Since the implementation of Obama Care in California, much of the Affordable Care Act (ACA) enrollment has occurred online through Obamacare websites. In California, consumers can apply for Exchange Plans through the official Covered California Website or with agents or brokers. Enter your zip code, date of birth, household size and income to get a free Obamacare website California quote. Click California health insurance quotes to view your rates instantly online. You’ll be able to view the various plan options and see if you qualify for a subsidy and/or for Cost Sharing Reduction (CSR). Obamacare enrollment in California is fairly easy. A single applicant can often get through the online enrollment forms in less than fifteen minutes. Families can usually apply online using the Obamacare website for California in 30 to 60 minutes. Government health insurance websites offering Exchange plans and up-front tax credits are available for each state in the country. The Obamacare website for California services the golden state. Many other states are serviced by the federal exchange website, www.healthcare.gov. During the rollout in the first Open Enrollment, there were many Obamacare website fiascos just after the launch of these sites. Online exchange websites had issues, problems, errors, crashes, etc. In light of the $5 billion dollars plus spent on Exchange websites, this led to much outrage by presidential candidate Donald Trump and by the American public. However, after the first Open Enrollment Period, the Obamacare website in California and the other sites across the country have been more stable.